Prior to implementing any technology solution, our team will work closely with the client to ensure that it provides value in terms of a safer work place, a more robust process that delivers quality and a significant return on investment for our clients. 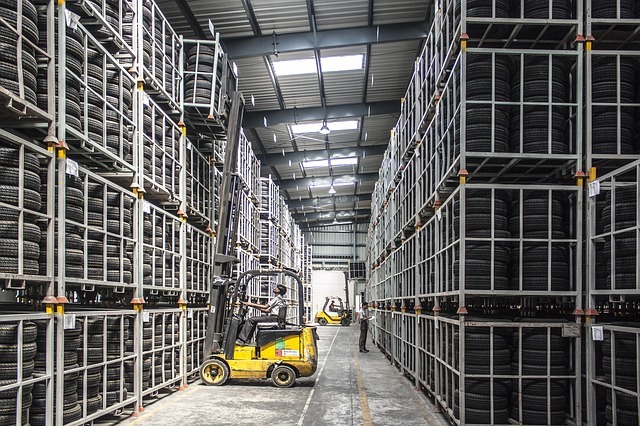 Whether you need a long-term warehousing partner to manage the storage and distribution of a large-scale inventory of goods on a regular basis or a warehouse in Romania or other locations for a short-term solution for seasonal demands, we offer a comprehensive range of warehousing services. Our centralized location offers on-time delivery and distribution from our warehouses to any part of the country. Our warehouse services team can recommend, source, purchase, manage, and own assets for the benefit of our clients. These services enable our clients to free working capital to invest in objectives that return a higher profit. In addition, changes in our clients’ business models might dictate that they need different assets to serve their clients. Helping people downsize into a smaller home or apartment, or assisting a family when a loved one passes are services we specialize in. We will store, package and ship/deliver furniture and treasured family belongings with great care and respect. IRS Relo’s experienced supply chain leaders provide a fresh perspective for clients who are interested in overall process improvement. Focusing on continuous improvement and problem solving comes naturally for IRS Relo’s consultants.